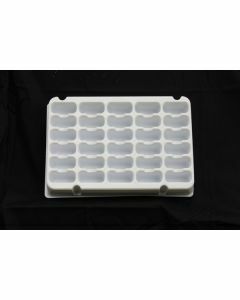 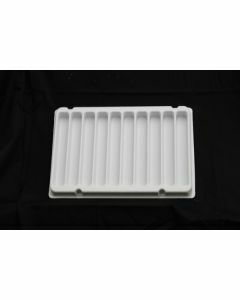 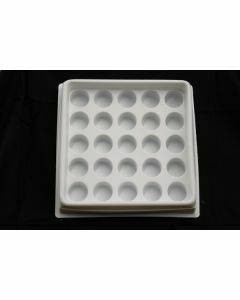 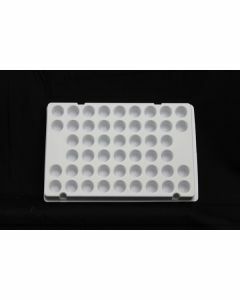 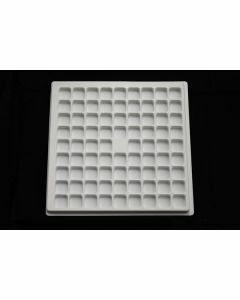 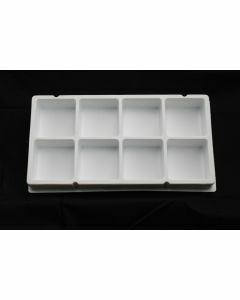 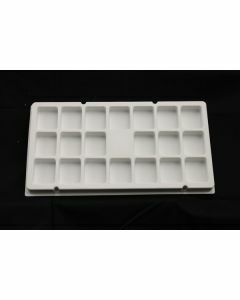 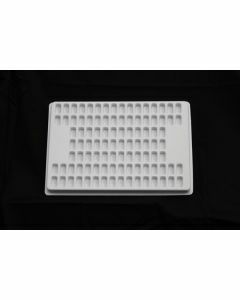 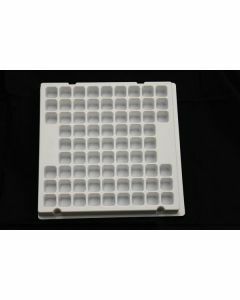 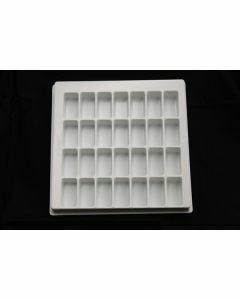 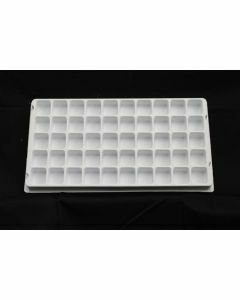 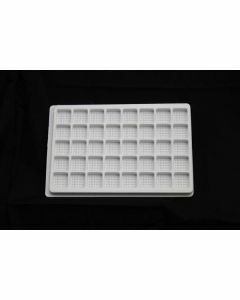 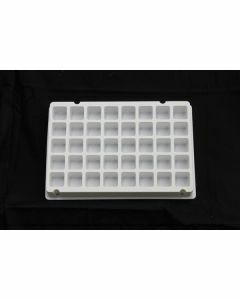 Lid for Small Parts and Assembly Tray 11" x 7.5"
Lid for Small Parts and Assembly Tray 20" x 10.5"
Lid for Small Parts and Assembly Tray 10.625" x 10.625"
Small Parts and Assembly Tray Rectangular Pocket .750" x .400" x .300"
Small Parts and Assembly Tray Rectangular Pocket 1.625" x .500" x 1.50"
Small Parts and Assembly Tray Rectangular Pocket 1.700" x .400" x .300"
Small Parts and Assembly Tray Rectangular Pocket 2.00" x .400" x .300"
Small Parts and Assembly Tray Rectangular Pocket 2.00" x .500" x .500"
Small Parts and Assembly Tray Rectangular Pocket 2.00" x 1.00" x .500"
Small Parts and Assembly Tray Rectangular Pocket 2.00" x 1.00" x 1.00"
Small Parts and Assembly Tray Rectangular Pocket 2.00" x 2.00" x 1.00"
Small Parts and Assembly Tray Rectangular Pocket 2.75" x .750" x .750"
Small Parts and Assembly Tray Rectangular Pocket 3.00" x 2.50" x 1.50"
Small Parts and Assembly Tray Rectangular Pocket 3.80" x .700" x .625"
Small Parts and Assembly Tray Rectangular Pocket 6.00" x .750" x .750"
Small Parts and Assembly Tray Round Pocket .625" dia. X .188"
Small Parts and Assembly Tray Round Pocket .750" dia. 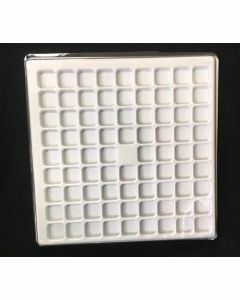 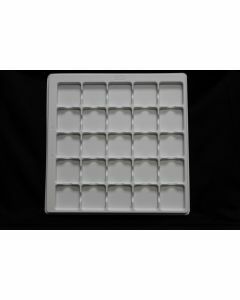 X .750"
Small Parts and Assembly Tray Round Pocket 1.00" dia. X .180"
Small Parts and Assembly Tray Round Pocket 1.25" dia. 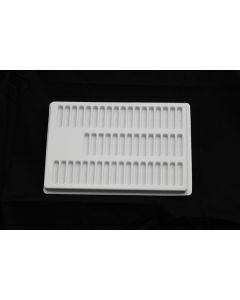 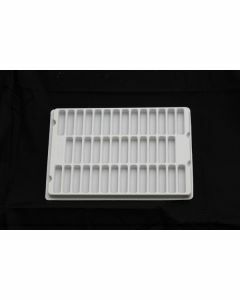 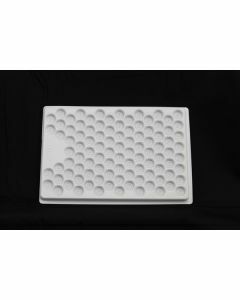 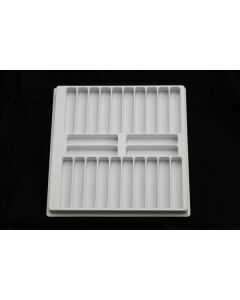 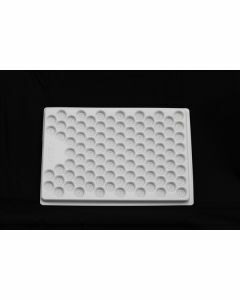 X 2.00"
Small Parts and Assembly Tray Round Pocket 1.88" dia. 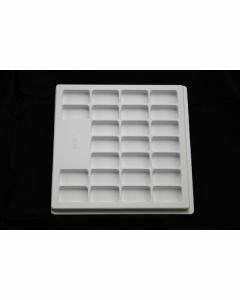 X .375"
Small Parts and Assembly Tray Square Pocket .750" x .750" x .375"
Small Parts and Assembly Tray Square Pocket .750" x .750" x .625"
Small Parts and Assembly Tray Square Pocket .750" x .750" x .875"
Small Parts and Assembly Tray Square Pocket .800 x .800" x .375"
Small Parts and Assembly Tray Square Pocket 1.00" x 1.00" x .375"
Small Parts and Assembly Tray Square Pocket 1.00" x 1.00" x 1.00"
Small Parts and Assembly Tray Square Pocket 1.03" x 1.03' x .300"
Small Parts and Assembly Tray Square Pocket 1.625" x 1.625" x .375"
Small Parts and Assembly Tray Square Pocket 1.625" x 1.625" x 1.062"
Small Parts and Assembly Tray Square Pocket 4.00" x 4.00" x 2.00"